Princess Limousine – end of prod. 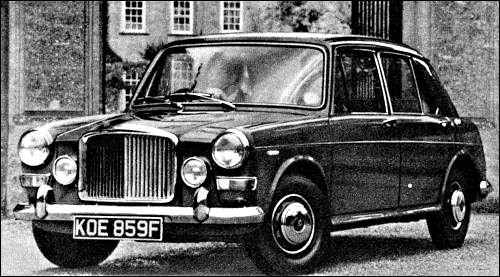 1300 MkII from 1968 gets 68 bhp twin carb engine, or 60 bhp on autos. 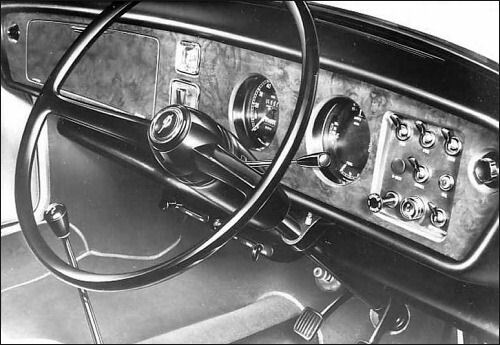 The Princess 4 Litre Limousine was end of prod. in May. 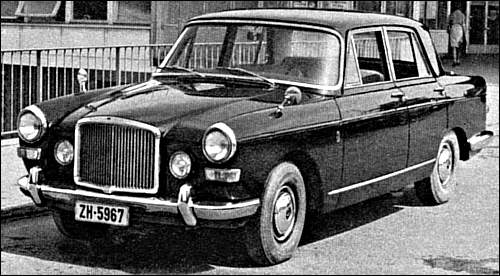 Within BL rationalised programm the Vanden Plas will be building the top version of the new Daimler DS420 based on the Jaguar 420G chassis but painted and trimmed at Kingsbury by Vanden Plas. wb: 7ft. 9½in. R4 cyl. wb: 9 ft. 2 in. R6 cyl. Saloon – end of prod. wb: 11ft 3/8in. R6 cyl.